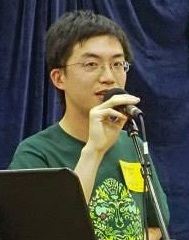 Yoyo Zhou is a contra dance caller from Berkeley who is known for his thoughtful teaching and fun dances. He has been calling dances since 2012, sometimes on a few minutes’ notice. He believes in helping dancers get the most out of each dance.